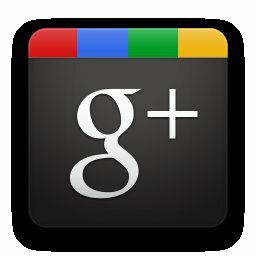 If you are Moving from Facebook to Google+ and want to Move your Facebook Photo Albums to Google+. 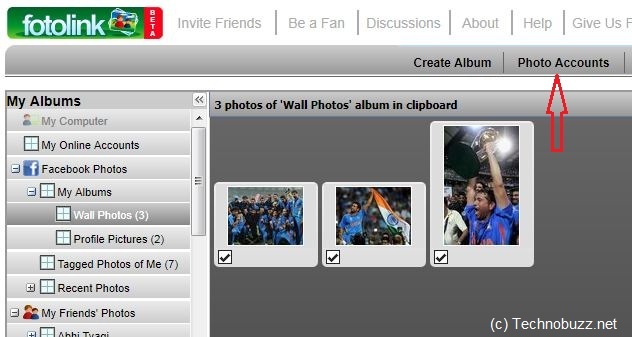 Just try the Fotolink Facebook app which allows you to move your Facebook Photo Albums to Google+ Picasa Albums. It was so easy to use just copy all the photos under each album and then paste them into your album of choice under your Picasa tab. 2. Now You are on the App page and can see all the Facebook Photo Albums on the left side of the app. 3. Now Click the “Photo Accounts tab” above. 4. Now Select the Picasa Service from there and Login with Your Picasa ID. 5. After this You can see your Picasa Albums on the left side of the app. 6. 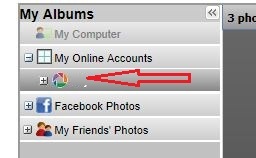 Thats it, now select the Albums from Facebook Tan and Paste them to your Picasa Account. After this you can see all you albums in Google+ Picasa Album.